HOLLYWOOD, CA. 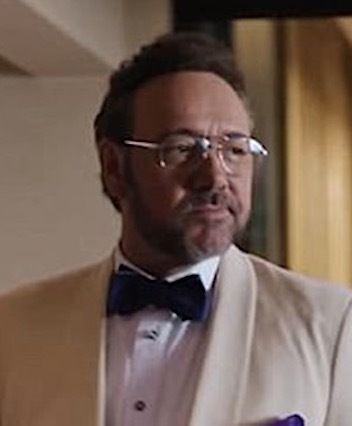 (THECOUNT) — New movie “Billionaire Boys Club,” which features K-Pax actor Kevin Spacey, made a paltry $126 at the box office on its opening day Friday, according to DLMNews. In contrast, K-Pax, also starring Spacey, raked in an out of the world, $17,215,275, in its open.